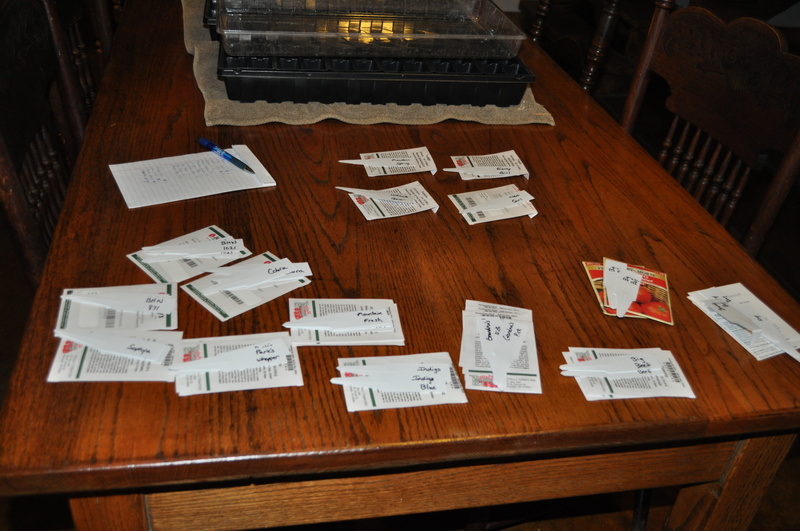 Snowy days are here, but that doesn’t change the fact that it is time to start tomato seeds. 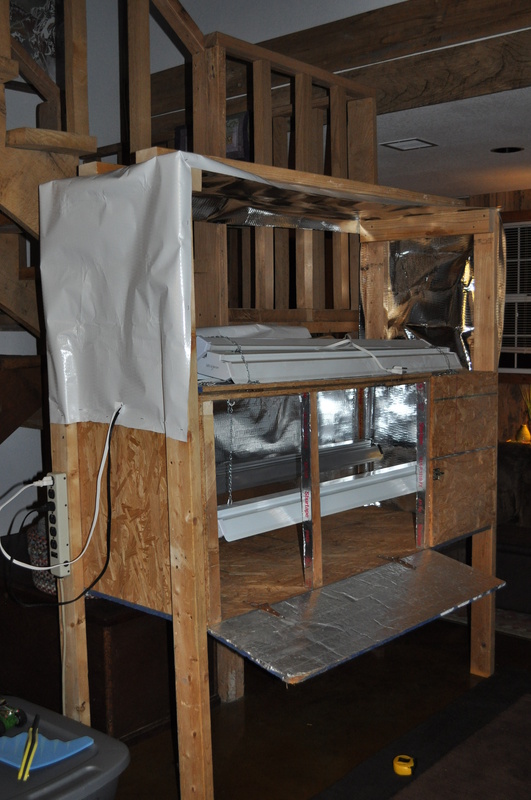 We planted our high tunnel tomatoes last week, and the are warm and snug in our grow box … in our living room. I SO wish we could find a better place to start seeds, but this seems like it will be there home for next month or so. 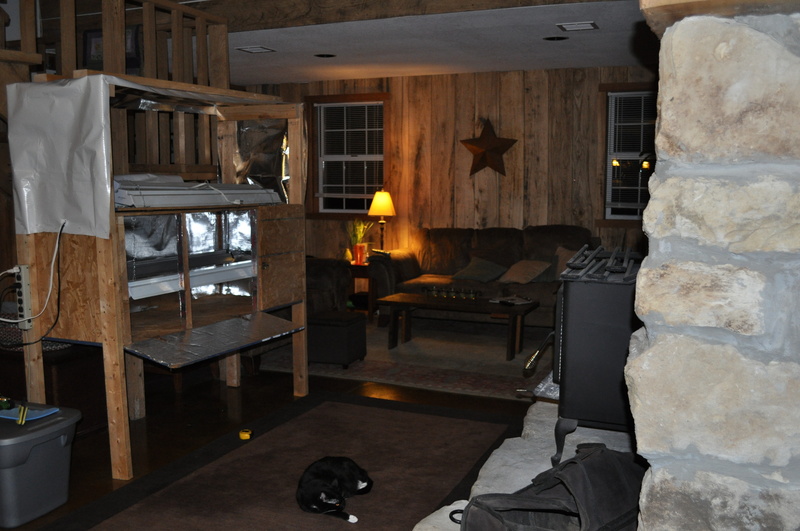 It is right across from the wood stove, so the seeds are germinating nicely. Looks like the cat is germinating nicely, too. 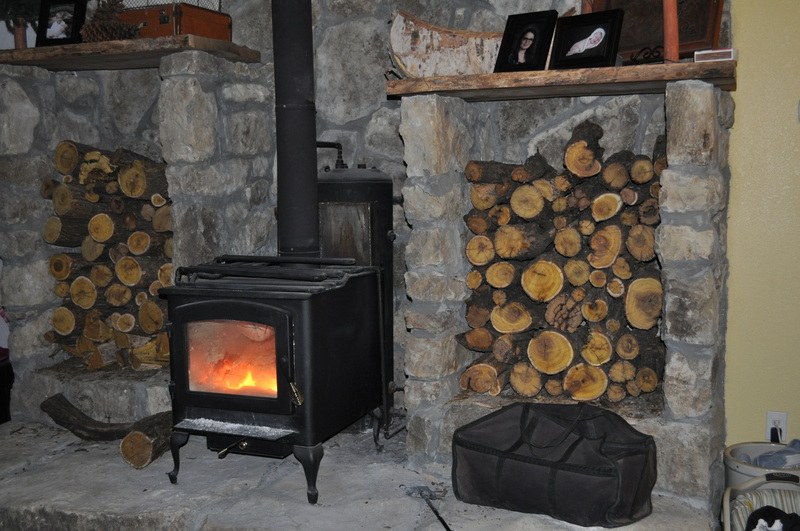 Been needing lots o’ wood to keep things toasty this past week! It’s kind of a crap shoot on our high tunnel tomatoes this year. I really would have liked to have researched varieties more, or at the very least have kept detailed records from our growing season last year. But instead, we have kids. And a life. So those things didn’t get done. I did have SOME notes from our high tunnel tomato production last year, so I was at least able to make some educated decisions using those, but it looks like it will be another “learning season” for us. Another year of vegetable production begins! Hey, I picked them and ate them all summer long. What do you want to know? And no, a farmer never has a season that isn’t learning season. I’ve been doing it for 41 years now, and I still don’t have a clue.